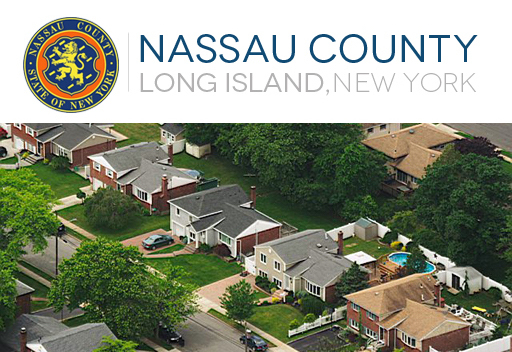 HouseBuyerNewYork.com is a company that helps homeowners in Nassua County, New York, sell their properties quick and easy. There aren’t any fees that we require you to pay and we also pay for the closing fees. Many times to sell a home, the seller needs to fix the property up to even get approached by a buyer. Repairs are not necessary when working with us. We understand that coming up with money to fix a property up is hard to come by. We will buy your home and make the repairs ourselves. 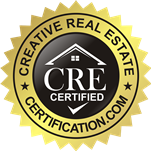 We will never charge you a commission, unlike real estate agents. All you need to do is fill out a fast-cash offer form. Once you do, and we reply with an offer, which you are under no obligation to accept. If you do, we’ll get you the cash you’re looking for, and fast! Glen Cove, Matinecock, Cove Neck, Oyster Bay, East Norwich, Woodbury, Syosset, Muttontown, Upper Brookville, Brookville, Glen Head, East Hills, Old Westbury, Jericho, Plainview, Hicksville, Westbury, Salisbury, East Meadow, Levittown, Farmingdale, Wantagh, Massapequa, Bellmore, Seaford, Bethpage, and many more! We, at HouseBuyerNewYork.com can help. No matter what the reason you need to sell, and no matter what the condition, we will make you an offer and get you the cash fast.